How do we manage to do all of this? We have a diverse board, staff and team of volunteers that come from all ages, educational backgrounds and abilities. We’re all working together to make our vision come true. But most of all, we have the support of thoughtful, generous individuals who believe in our values. The big thing that a lot of people don’t know about us is that everything we offer is absolutely free. Everything. From bursaries to recreational programs to support services. It’s all covered for the recipient of the funds or the attendee of the program. That’s why our team puts in the effort. We want to continue providing quality services but remain inclusive to people of all different abilities. With your support, we can do it.  If you want to help people with cerebral palsy and other disabilities in BC, look no further. Your dollar will always make an impact on the disability community if you donate to us. 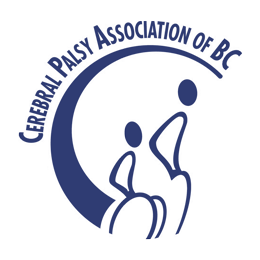 We want to be inclusive and maintain free, high-quality programs and services.